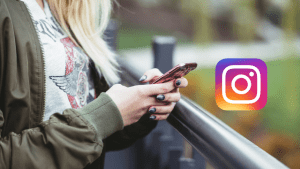 The fastest and most effecitve way to growing a successful Instagram page starts with daily posting. However, the fact that Instagram still requires you to post from your phone makes the task of daily posting more tedious than it needs to be. This is especially true if 1) you are posting multiple times a day and 2) you are creating your content with devices other than you phone. Currently, if you take a picture or record a video with a device other than your phone or use an editing tool on your desktop to alter your image or video, you then have to send that picture to your phone where you can then upload it to Instagram. It’s annoying and it adds an unnecessary step to the process. 1) Sign up for AiGrow for free. 3) Go to the “Schedule Posts on your dashboard. You can upload multiple photos into one post and tag other users within your photos. 5) Write your caption and choose the hashtags you want to attach to your posts. You have the option to post your hashtags as a comment. This is because comments count as engagement. 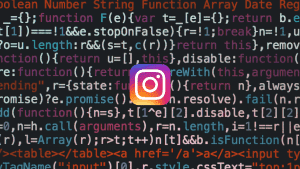 The more engagement you post gets, especially in the first few hours after it’s uploaded, the more likely you will rank as a Top Post on Instagram for your hashtags. This typically means more eyeballs on your content, more traffic to your page, and ultimately more people following you. 6) Choose when you would like to publish your post (or choose “Post Immediately”). If you are posting to multiple accounts, you can choose the option to upload your posts minutes apartment from each other. This is to help avoid your accounts getting flagged by Instagram. 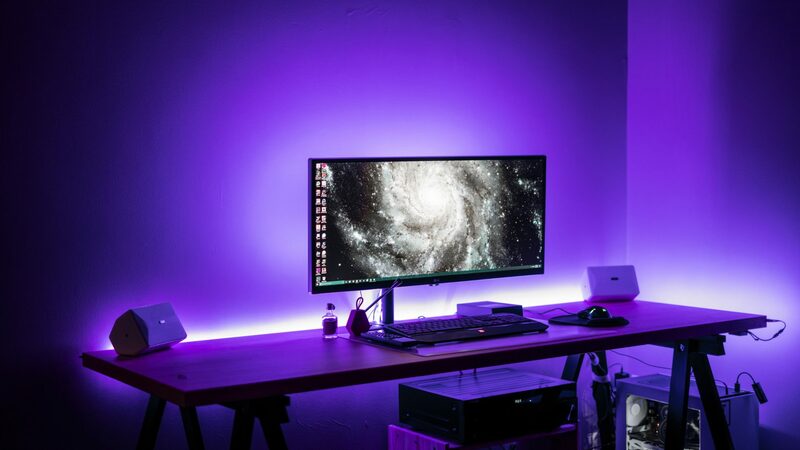 If at any time you have difficulty setting up AiGrow, you can schedule an appointment with one of specialist who will be happy to show you, among others things, how to upload video to Instagram from your PC in real time. 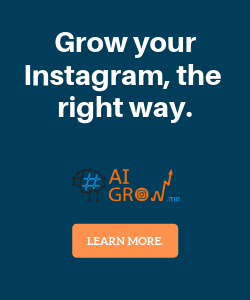 Instagram still may require you to upload your posts through its mobile app, but with AiGrow you can upload more conveniently, save time, and streamline your overall creation-to-post process. But don’t take our word for it. Click here to sign up for AiGrow for free and see the results for yourself. Know another way how to upload video to Instagram from your PC? Please share in the comments below!